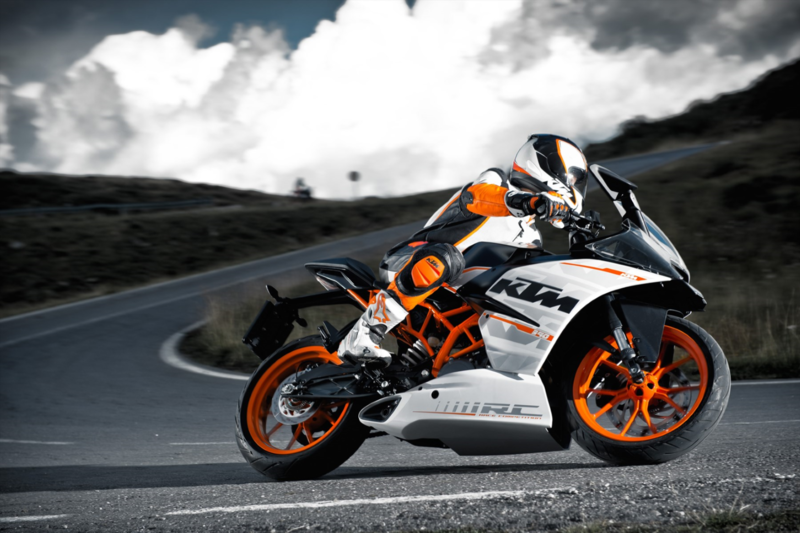 KTM SOUTH AFRICA INTRODUCES THE ALL NEW CLASS LEADING KTM RC390. Never before a full-faired sportmotorcycle stepped into the segment with more quality, refinement and lap time potential. The even better piece of news is that Matighoffen has confirmed that the KTM RC390 will be officially launched on 9 September, but alas, in India. The bike is still relatively new, having been launched at the start of 2013, and we would normally expect it to last three years before an update. 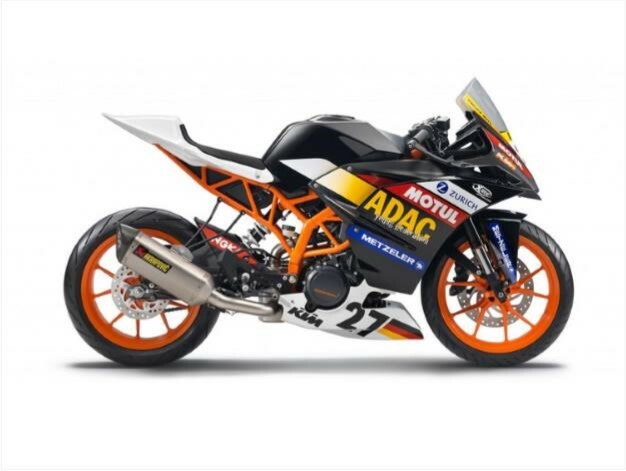 We could take a peek at some copyright-protected photos, and the new bike does not appear to be dramatically different from the current 1190 Adventure. 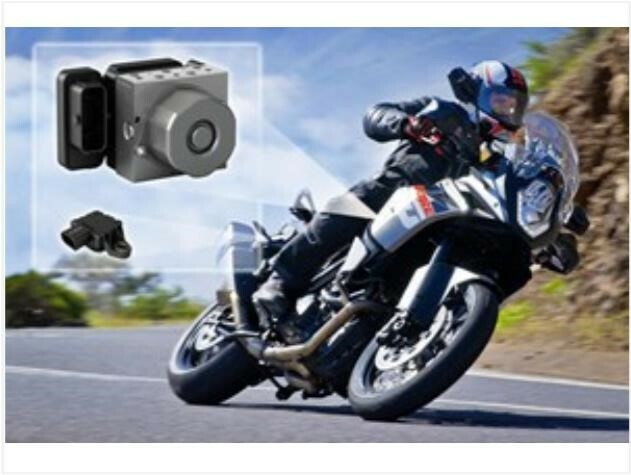 It also alters front and rear braking distribution to reduce the tendency of the bike to stand up and go straight on. 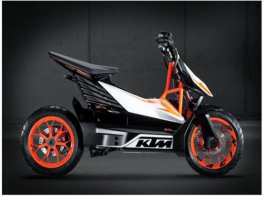 Baby KTM Sportsbikes on the Cards? 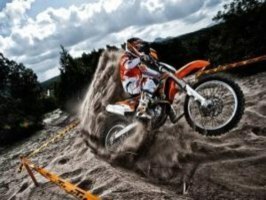 KTM boss Stefan Pierer has announced that the firm plans to build a small capacity engine that sits between the Duke 200 and Duke 390 models. The eccentric and blinding, aggressive red/orange color scheme stresses the zero-compromise of the KTM Superduke 1290 R and the plethora of in-your-face carbon fiber parts looks both inspiring and frightful.